A giant coronal hole in the sun recently sent charged particles hurtling toward Earth. These solar winds triggered a geomagnetic storm that could disrupt power grids, radio navigation systems and satellites, which could cause problems with phone and internet networks. 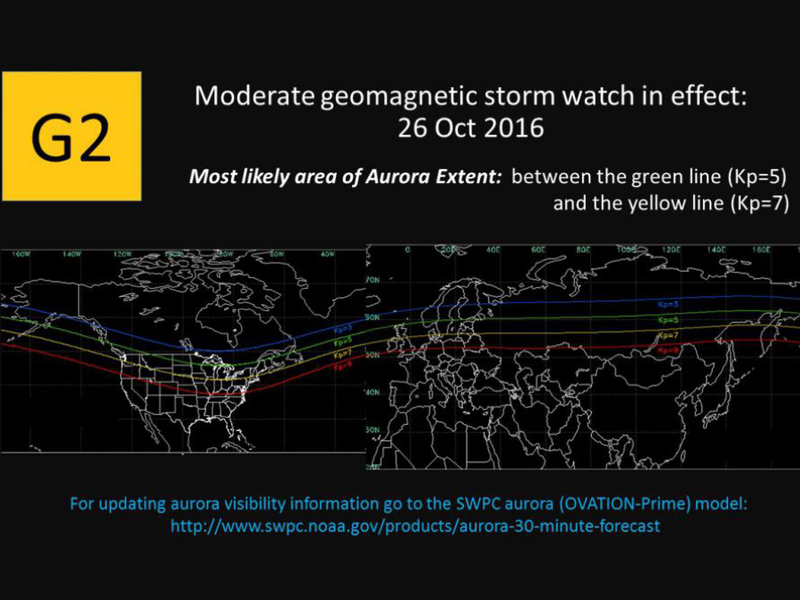 This most recent event was big enough for the U.S. Space Weather Prediction Center to issue a moderate geomagnetic storm watch for Wednesday. It isn't all bad news, though. Because of the strength of the storm, parts of the United States may get a look at the Aurora Borealis, or Northern Lights. Areas as far south as northern Indiana and northern Ohio could get a bit of a show overnight. 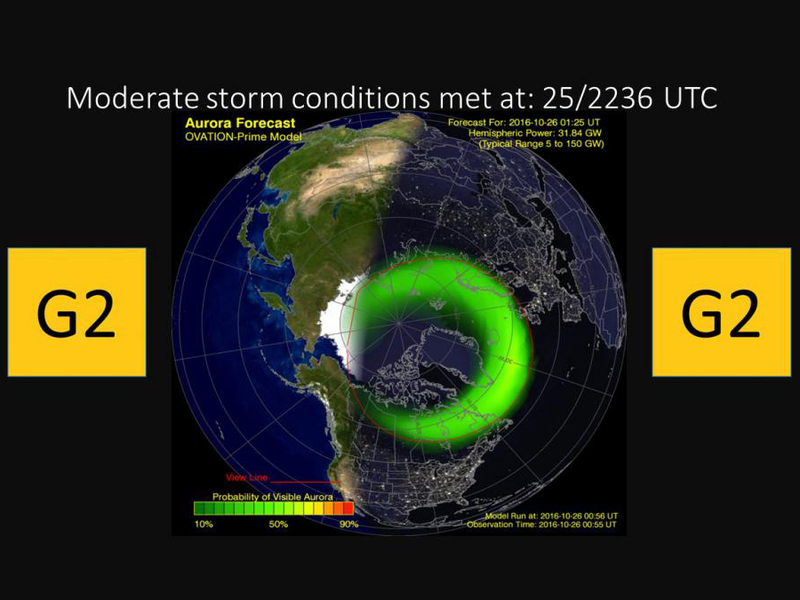 Over the next few days, the chances of any disruptions and auroras will decrease.